Niti Aayog has suggested holding “exams on demand” so that school students can take the tests whenever they are ready. “Under the RTE, everyone is promoted till class VIII and are suddenly required to clear board examinations in higher grades. This leads to student stress and high stakes situations which result in adverse outcomes like preparing for the test and mass cheating. “We should pilot a system of technologically enabled “exams on demand” which test students on absolute competencies instead of relative ‘marks’ and allow students to take and re-take exams when they are ready. 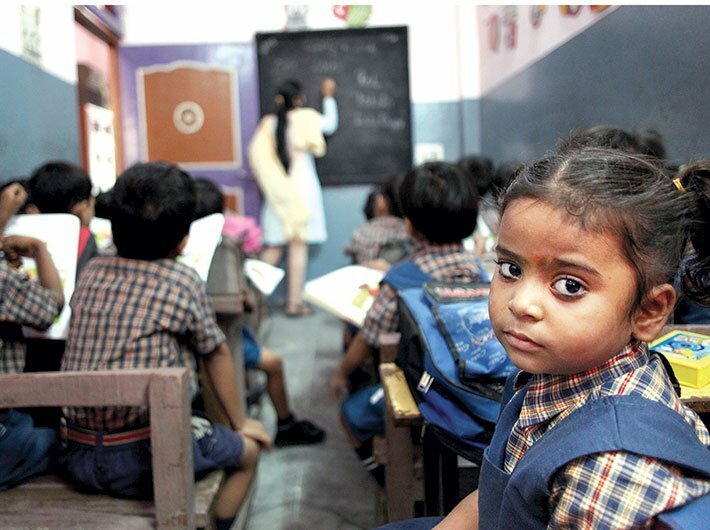 This can help us study its effectiveness in reducing cheating in exams and also open up the option of ‘second chance’ programs, where those who have dropped out at the elementary level can certify themselves at the higher levels,” said the Niti Aayog in its three year action agenda. Exam on demand is not a new concept. But, it is presently available at the level of higher education. The National Centre for Innovations in Distance Education (NCIDE) has developed an innovative scheme of On-Demand Exam. The scheme is fully operational for more than 135 courses through 18 Regional Centres, said the Indira Gandhi National Open University. Several students are appearing in On-Demand Exam as per their need and convenience. The unique features of scheme include online submission of registration fee, issue of online hall ticket, online attendance record etc. The software can generate a large number of unique and parallel question papers exactly in accordance with the design and blueprint provided by the faculty. “On-going research has offered some indication that computer-based tools that allow children to learn at their own level and pace may be highly effective in pushing up learning outcomes. The government should commission further research on such tools on a wider scale, and if successful, they should be adopted,” it added. It also noted that there is compelling evidence children who fall behind in basic literacy and numeracy skills in early grades maintain an almost flat learning curve later because the material being taught in class moves past their level and they have no way of catching up. “A time-bound national program with focus on ensuring that all children have such basic skills should be launched. Mobilising the services of local contract tutors who may not possess the qualifications of regular teachers but are nevertheless qualified to impart foundational skills is one possible way of bridging this gap,” it said.